New Delhi: The Indian government will raise Rs 72,500 crore through divesting stake in central public sector enterprises (CPSEs) during the next fiscal, Finance Minister Arun Jaitley announced on Wednesday in the Union Budget for 2017-18 presented in Parliament. As per the budget, the government's divestment programme for the forthcoming fiscal includes the listing of three railway PSUs - IRCTC, IRFC and IRCON - as well as of five general insurance companies. 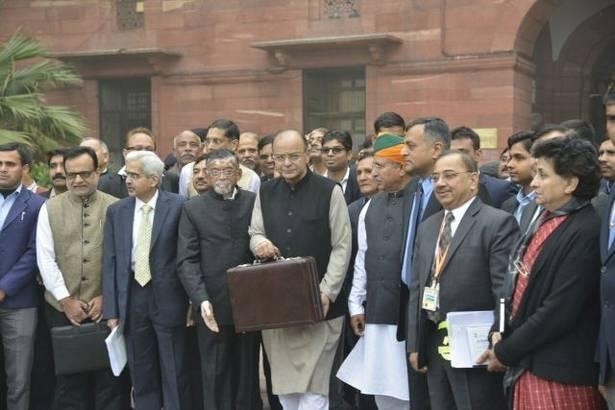 "This year we hope to reach Rs 45,000 crore through disinvestment of government stake in PSEs," Jaitley told reporters here following the budget presentation. 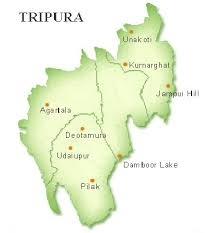 The disinvestment target for the current financial year has been estimated at Rs 56,500 crore, comprising Rs 36,000 crore from disinvestment of CPSEs and Rs 20,500 crore from strategic disinvestment which involves reducing government shareholding in the company to below 50 per cent, transferring, thereby, management control. "Next year, there will be the divestment in general insurance companies, where the government stake has to come down to 75 per cent," Jaitley said. Last month, the union cabinet approved the public listing of 5 general insurance companies by which the government's shareholding in them would be brought down to 75 per cent. The government also announced this month that it has garnered over Rs 21,432 crore through selling its stake in CPSEs during the first eight months of the current fiscal, which includes Rs 21,432.38 crore through minority stake sale in 14 CPSEs and Rs 2096.35 crore through strategic disinvestment. 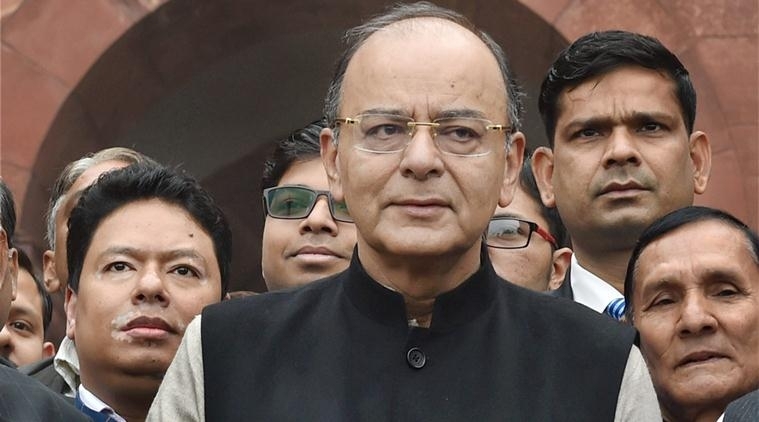 Jaitley told Parliament on Wednesday that divestment proceeds credited into the National Investment Fund (NIF) would be used for recapitalisation of banks and capital expenditure. "The funds so credited to NIF will be withdrawn and used for recapitalisation of public sector banks and investment in Indian Railways towards capital expenditure in 2017-18," he said.